The Ultra Patio Door Sliding Collection allows you to invite the outdoors into your home without sacrificing comfort or security. 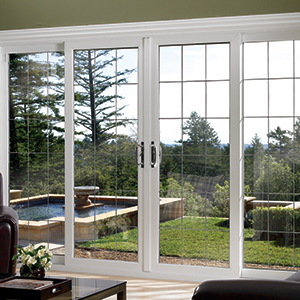 Our sliding patio doors can be customized to your exact sizing and specifications. 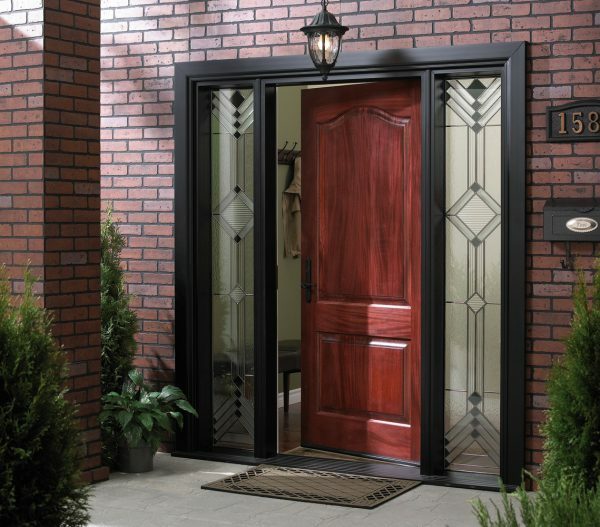 This along with our standard sizes can be combined with several sidelight and transom options to create a spectacular entrance from your yard or patio. Our Ultra Patio Door Swing Collection incorporates superior structural integrity along with quality and unmatched performance with our exclusive all uPVC reinforced frame system. 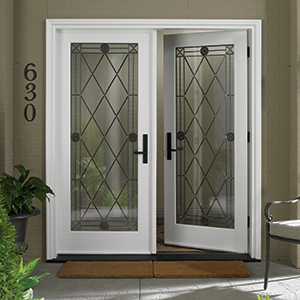 A truly unique door system that offers full customization from size to hardware, color and an extensive glass selection, unmatched in the industry today. The Ultra Patio Door Sliding Collection will add to the beauty and value of your home all while providing the comfort, efficiency and security only found with our products. The Lifetime Entry Door System combines our fully automated window manufacturing capabilities with the latest door technology. This all uPVC doorframe system changes the way entry doors are produced. Our system offers a fully customized entry system accommodating several door panel options including Vinyl, Fiberglass and Wood.